Seems 2009's Bright Star did more for Ben Whishaw than just catapult him to fame. The British actor also met his now-husband, Mark Bradshaw, on the set of Jane Campion's film. But the civil partnership is hardly recent — instead, Whishaw announced Saturday that he wed Australian composer Mark Bradshaw in August 2012. So why is his civil union making headlines now? Because the actor — who also starred as Q in 2012's Skyfall — has never previously publicly discussed his sexuality. Whishaw has always remained very private about his private life, as a rep for the actor mentioned while confirming his marriage to Bradshaw. Said his publicist in a statement, "Ben has never hidden his sexuality, but like many actors he prefers not to discuss his family or life outside of his work ... Due to speculation, I can confirm that Ben and Mark entered into a civil partnership in August 2012. They were proud to do so and are very happy." It's an apropos time for Whishaw to share the news of his union — summer 2013 has been a celebratory season for gay marriage, after Proposition 8 and the Defense of Marriage Act (DOMA) was shot down by the Supreme Court in June. 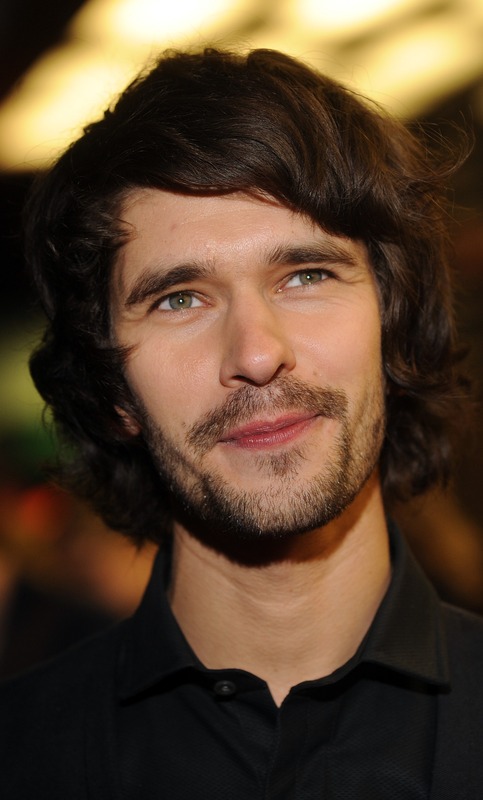 Despite his reveal, we shouldn't necessarily expect Whishaw to discuss his union anytime soon. As the actor has said about his fame, "For me, it’s important to keep a level of anonymity. As an actor, your job is to persuade people that you’re someone else. So if you’re constantly telling people about yourself, I think you’re shooting yourself in the foot."